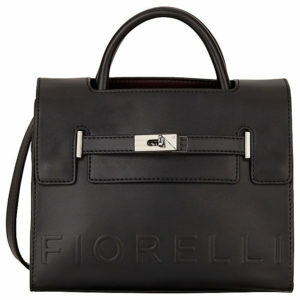 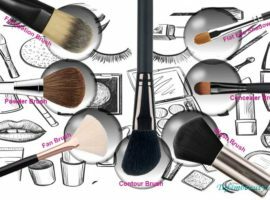 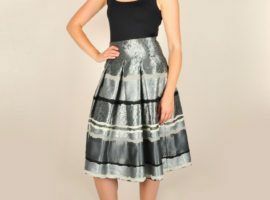 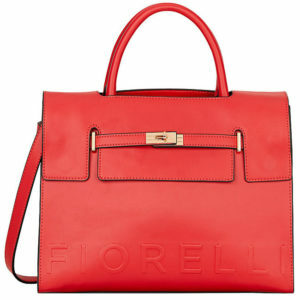 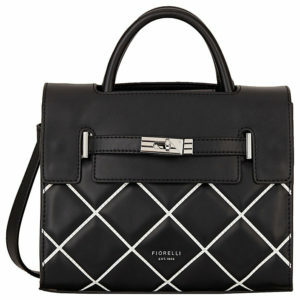 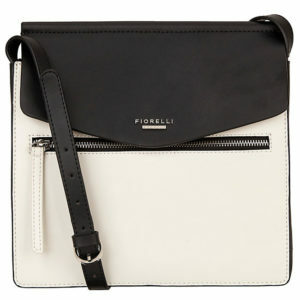 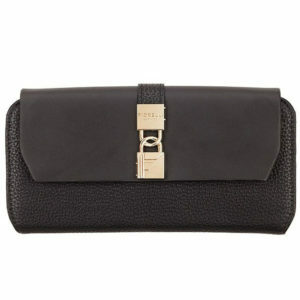 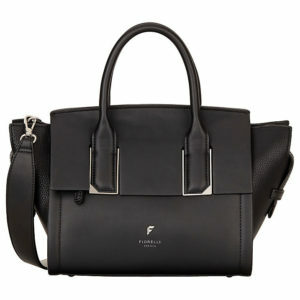 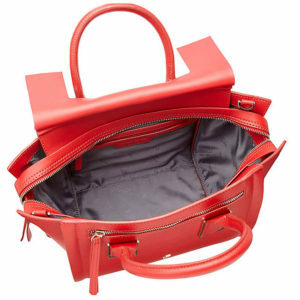 Fiorelli The best design, the best quality. 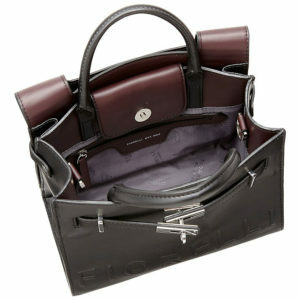 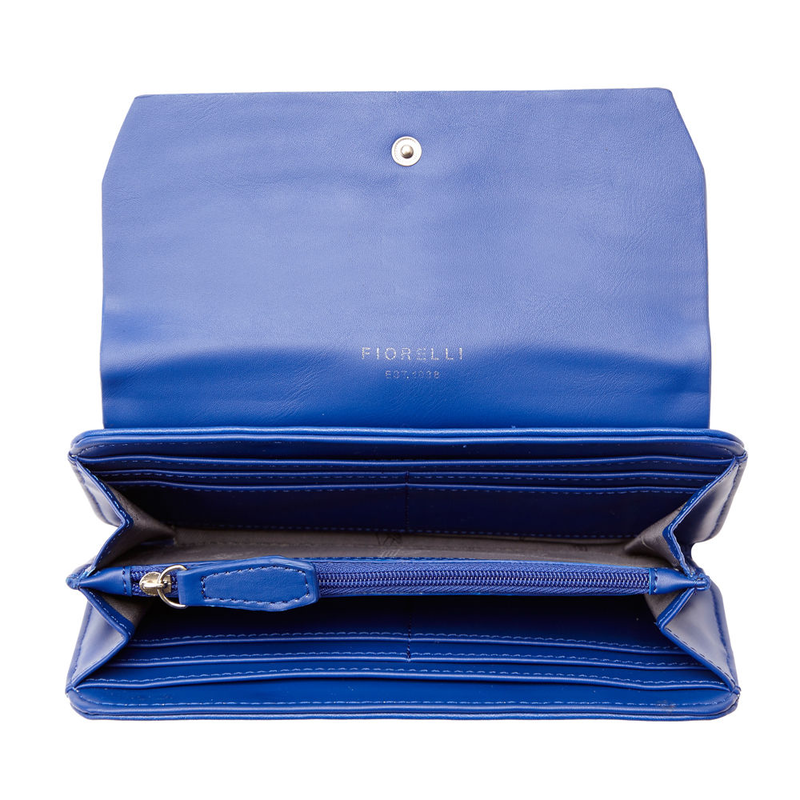 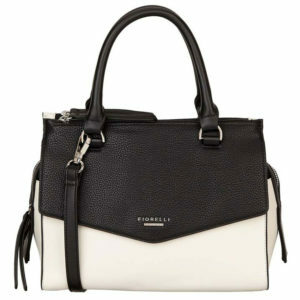 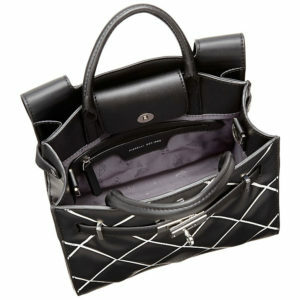 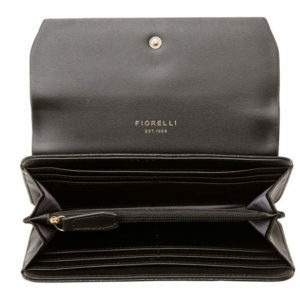 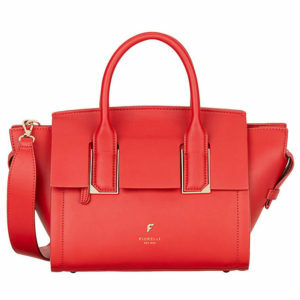 We started Fiorelli with one goal in mind, to produce the most beautiful and affordable handbags money can buy. 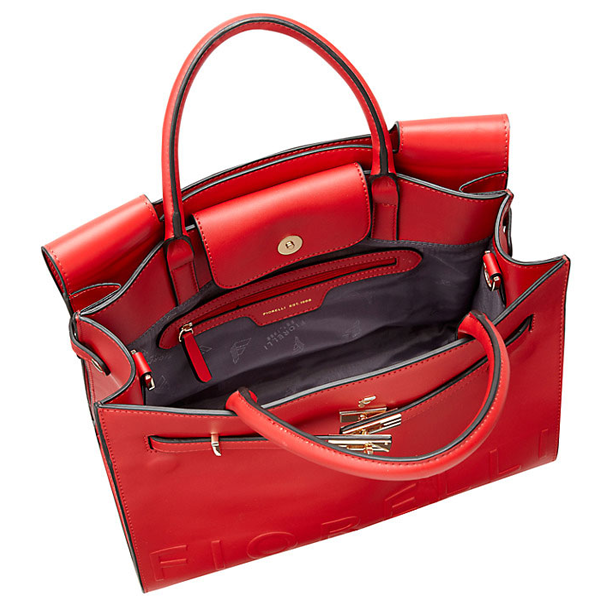 Today we are the UK’s number one manufacturer of handbags. 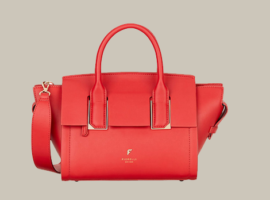 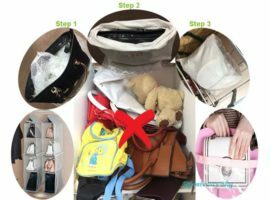 And every bag we produce, whether it’s catwalk or classic, work or weekend, every day or evening, every bag we produce is designed to be beautiful, stylish and usable.